Education is more than you can imagine. Many people in our day hold the idea that reading is useless. They think that there are so many undergraduates nowadays, many people still can not find their homework, let alone college. Of course, perhaps many students feel that the vertical can be reported every year, it is better to investigate and investigate first, and wait for a good report is not too late. What I want to say about the above two ideas is that a person's academic level will become more and more important, and the sooner you progress, the better it will be for you. Looking for homework, education is a stepping stone. You see an ambitious job, but people ask for a college degree or above. You don't even have the qualifications to interview your resume, but you don't think they know talents. But is that really true? Now suppose you're an interviewer with three resumes, an undergraduate, a high school, a junior high school. You say which one you will choose. Yeah, you're sure to pick a bachelor's degree, because in a situation you don't know, the ups and downs of a degree are the norm for judging. It's just three resumes, usually a stack of resumes in actual assignments. In this case, the interviewer doesn't have the time to look at your homework experience and sift you out with a degree. Certificate is a proof of talent, but in addition to being able to prove one's talent at a time of need, it can also be assumed that you earn a certain amount of income. This method is often referred to as "hang card". Certificate registration: generally refers to the certificate attached to a company, and they do not go to work in that company, the certificate is only used as a unit annual trial, promotion, the licensee can also get a fee. 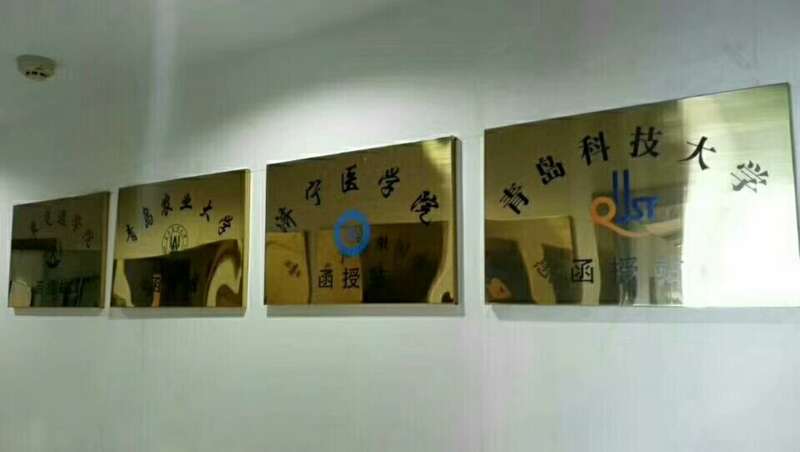 For example, suppose you take a Level II Construction Certificate, then this certificate can bring you nearly 10,000 yuan a year. If it's a first-class builder, it will even bring you tens of thousands of Yuan's income. 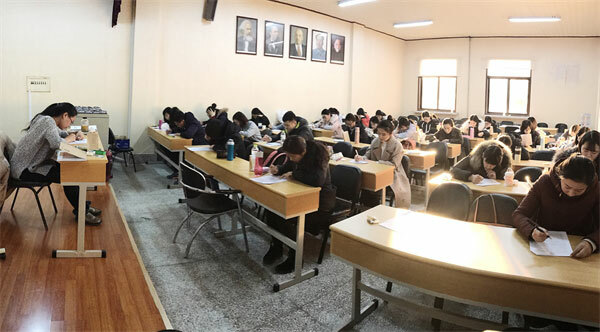 Of course, if you want to get such a certificate, in addition to studying hard, you must also have a certain degree, the general requirement is a college degree and above. But with the Ministry of education's transformation of adult education, the situation will be different. Now the demand for upgrading and upgrading is 2.5 years, and will be promoted to 4 years in the future. With the enrollment of colleges and universities decreasing, the profession you like this year may be gone next year. Exergy will be improved, because the university fees are collected year by year, so adding school system is to add paste fire. The threshold for enrollment will also be improved. Now, students who do not have high school or technical secondary school qualifications will be able to provide the same certificate of academic qualifications. But in the future, secondary and high school academic qualifications will be found through Xuexin. By that time, they will be required to supply Xuexin. com searchable qualifications. 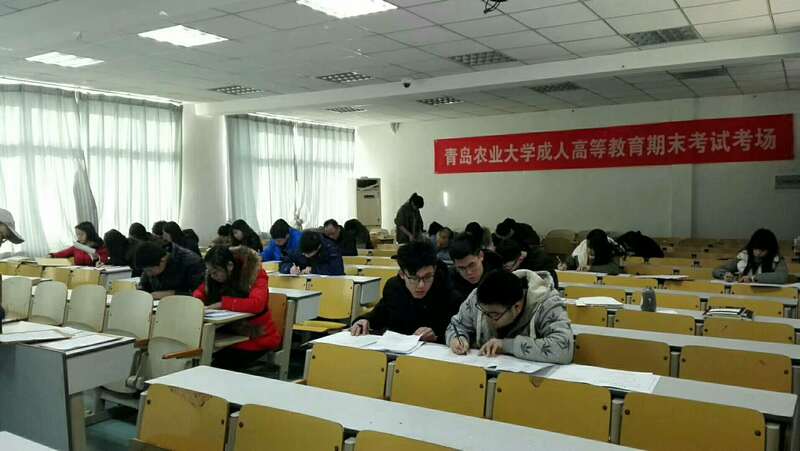 Shandong Yunshi Education Technology Co., Ltd., interested in Shandong Self-taught Examination friends can pay attention to our http://www.yunshiedu.com.cn, more exciting content knowledge please look forward to.